There are no ‘quick fixes’ to better body and mind health. When a holistic massage therapist touches you, he’s in touch not only with who you are at that point but also with all of your current fears, anxieties or elations. 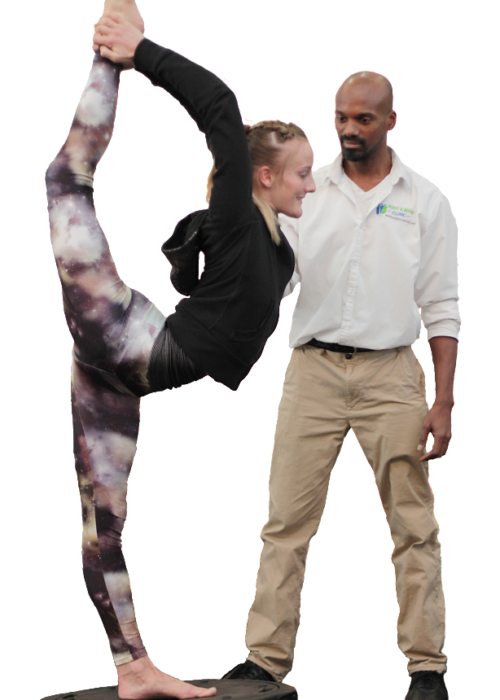 The CHEK Practitioner Program, in place at the Mind and Body Clinic, has been hailed as the most comprehensive exercise education programme on the planet. The Program is based upon the techniques that have helped thousands of people increase vitality, decrease stress and work to achieve the body of their dreams. The prime feature of a practitioner’s expertise or difference in learning is that the body is treated as a whole entity. By this very thorough process we can get to the root cause of almost any health problem. 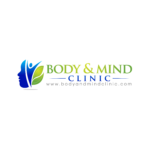 The CHEK aligned assessment we carry out provides us with a very detailed look at the function of your body, both in a static and dynamic environment. These are the body areas we cover and analyse: lumbar and thoracic spinal curvature, neurological screening, abdominal muscle function, mechanics of breathing, range of motion in all joints, length/tension relationships, primal movement pattern analysis, posture, sacroiliac joint function and, in women, an upper cervical assessment and more. A key component of this course is the integration of mind-body fitness and a prescribed exercise regime. You will understand how different types of exercise, from Tai Chi and other cardiovascular pursuits to weight-training, affect both parts of the autonomic nervous system – an often neglected factor that is vital to achieving success. You’ll learn to understand why every meal, every exercise session and every late night has an effect on your hormones. No matter what your profession or background, the CHEK aligned assessment we carry out provides us with a very detailed look at the function of your body, both in a static and dynamic environment. These are the body areas we cover and analyse: lumbar and thoracic spinal curvature, neurological screening, abdominal muscle function, mechanics of breathing, range of motion in all joints, length/tension relationships, primal movement pattern analysis, posture, sacroiliac joint function and, in women, upper cervical assessment, and much more. Full participant details and more information on the CHEK Program itself can be found elsewhere on the Body and Mind Clinic website. Do read our informative article coming on Corrective Holistic Exercise Kinesiology. Booking an appointment couldn’t be easier via a phone call or this website.